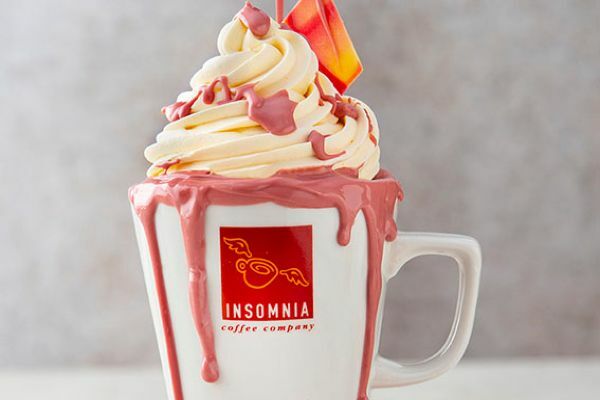 Insomnia launches RUBY hot chocolate and we are drooling | SHEmazing! “We are rubyliciously excited to rollout Ruby Hot Chocolate in our Stores,” said Harry O’Kelly, Insomnia CEO. “We are renowned for our hot chocolate and Insomnia’s customers have come to expect a high standard of quality and service from us, including the extending of product lines with innovative, taste fantastic foods.